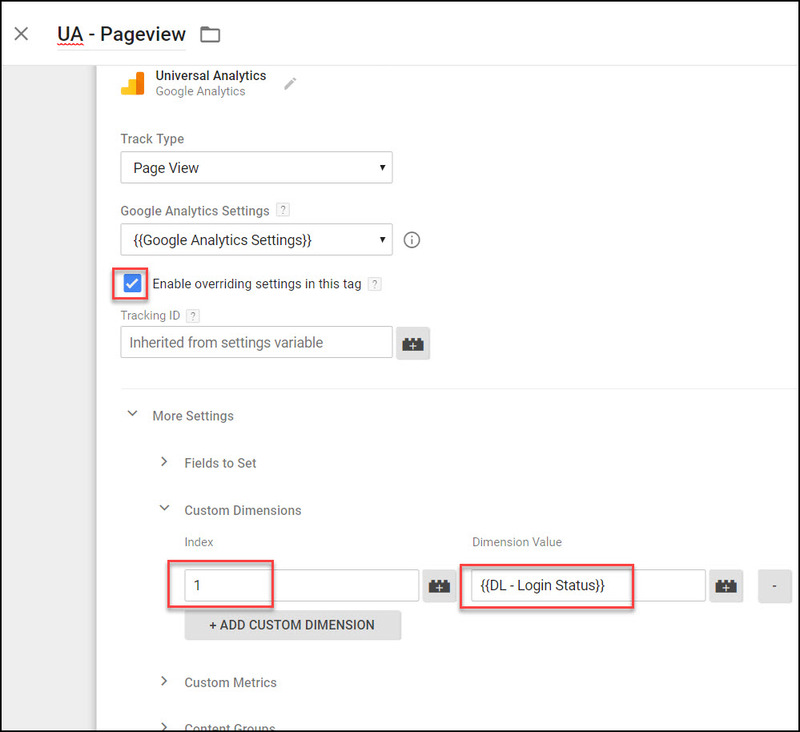 Adding a custom dimension to Google Analytics involves several interconnected parts: the data layer, tag manager setup, and admin settings in GA. This post walks through each step of the process to show how they fit together. The first step is to set up the data layer. 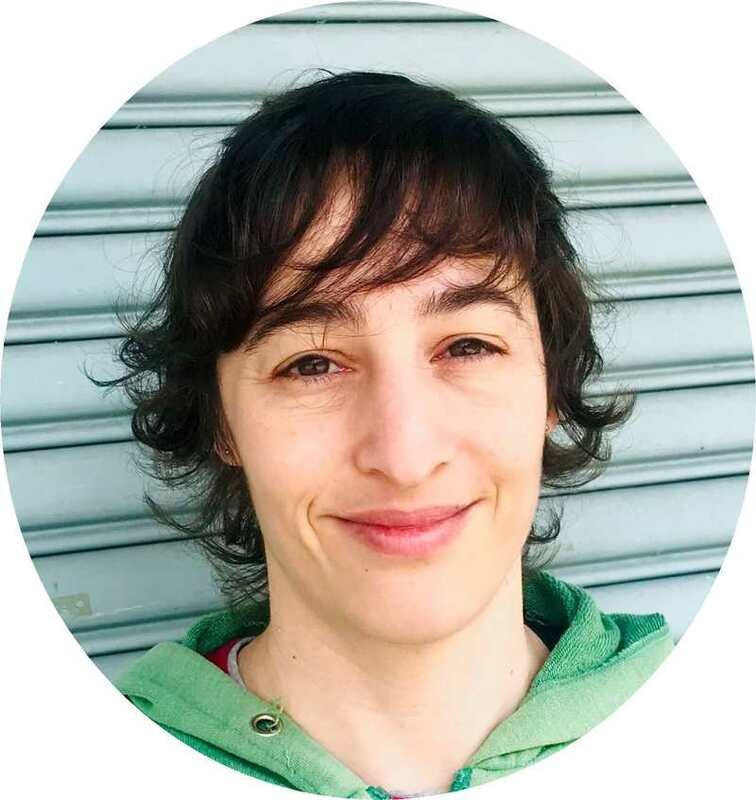 The data layer is a key part of working with Google Tag Manager. It holds information you want to process in an object that can be read by Google Tag Manager, where it then gets pushed to Google Analytics. 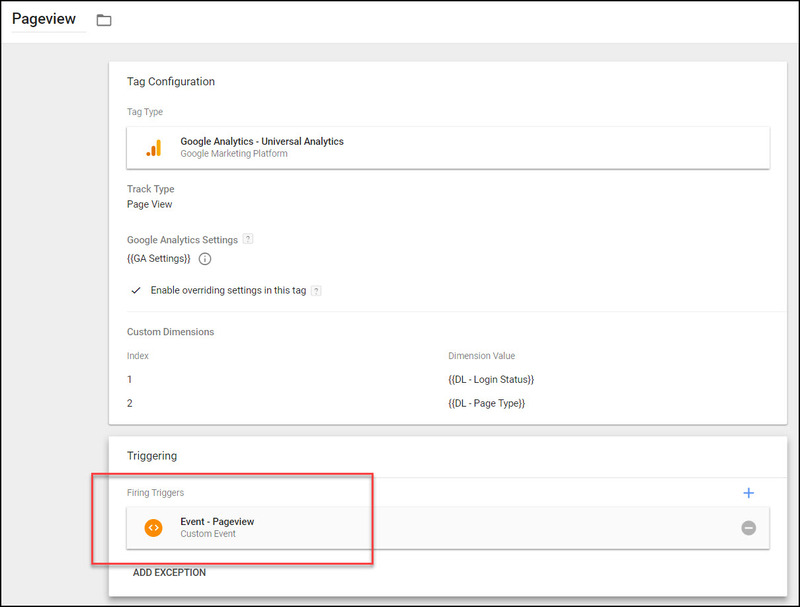 ❓ Note: while event keys aren’t strictly necessary for a data layer push, every tag in GTM needs an event key to trigger it. If you push dimensions without an event key, you can’t access the dimension values at that current state — they will be inaccessible to GTM until the next event key gets set. So as a best practice, always include an event key on every data layer push. For the next step, enter GA and go to Admin > Property > Custom Definitions > Custom Dimensions > +New Custom Dimension and fill out the name and scope for your variable. Click Create. On the following screen, click Done and note the Index number on the summary screen. This index number is assigned automatically and we’ll need it later. 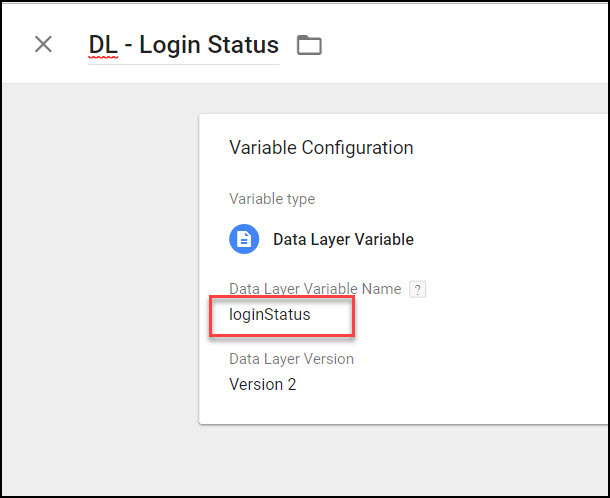 Next, set up Data Layer Variables in Google Tag Manager (GTM). These Variables will collect the values pushed into the data layer in step 1. To set up these Variables, navigate in GTM to Variables > User-Defined Variables > New > Variable Configuration > Choose variable type = Data Layer Variable. Enter in the name of the data layer variable to read from, making sure the name you use here exactly matches the name used in the data layer. The fourth step is sending the dimension value to GA. To send these values, dimensions need to be attached to other hits like pageviews, events, or ecommerce. In GTM, find the tag you want to attach the dimensions to. Usually this will be the GA page view tag, but other hit types will work exactly the same way. Click the “Enable overriding settings in this tag ” checkbox > More Settings > Custom Dimensions. (Or, alternately, you can set up these custom dimensions in the Google Analytics Settings Variable). In the Index slot, use the same index number as assigned in GA Admin in step 2. Under Dimension Value, add add the new Variable you created in step 3. As described above, all custom dimensions need to be attached to a tag. Every tag needs a trigger to fire, so in this step make sure you’ve chosen the right trigger. Specifically, you need to choose one that doesn’t fire too soon. For example, if you’re tracking page-related dimensions like page categories, those values need to be ready and available when the page view tag fires. The data layer push often occurs after the initial page load, so if you choose All Pages as your trigger, the values would still be null at the time the tag fired, resulting in page category values of “(not set)” in Google Analytics. This way will ensure that the Pageview tag fires only after your dimensions are pushed into data layer. (If you don’t have an event key in your data layer push, you can alternately choose a delayed page view trigger like DOM Ready. 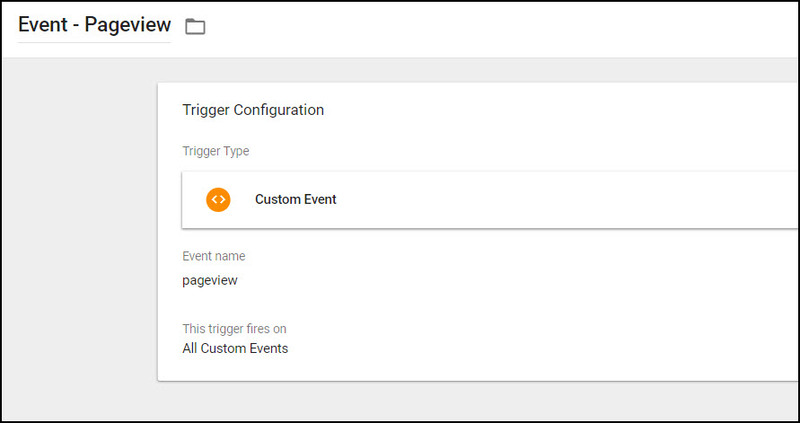 However it’s better to use a Custom Event Trigger since it fires your tag more quickly). 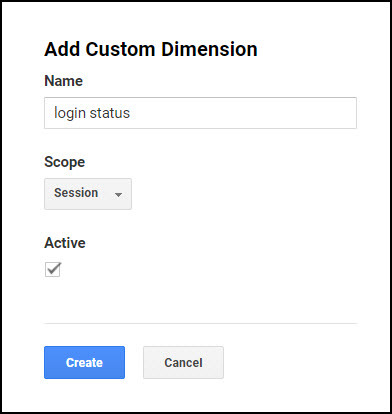 Following these 5 steps will enable you to populate custom dimensions in Google Analytics via the data layer and Google Tag Manager. Once these dimensions are collecting data, you can view these dimensions as a Secondary Dimension in any regular report, or create a custom report using your new dimension as a primary dimension. Thanks, this lays it out very clearly! Agreed, there’s a lot more moving parts now. I followed your guide to set-up a pages topic – with the topic itself being auto-generated in the datalayer based upon the category selected when creating the WordPress page/post. However when I view the secondary dimension within Google Analytics the homepage (and other pages) seems to be picking up sessions against multiple topics which is incorrect as core can only be selected for it (and is confirmed in the HTML). Hi Sam, is your dimension in GA set to hit-scoped? Session and user-scoped dimensions will take on the final value in a session so could lead to some unexpected results. If that’s not the issue and you’d like me to take a closer look, please email me your URL, a screenshot of your tag setup, and your custom dimension page in GA. Thanks Ana, you’re right that was it! Switched it to hit and hopefully it’s sorted now! Do all custom dimensions require a data layer? Or can I add custom dimensions without one? 5) since you no longer have a data layer event, you’ll need to instead use the built-in triggers like DOM Ready or Window Loaded to make sure your new JS Variable is resolved and available at the time you send it over to GA.